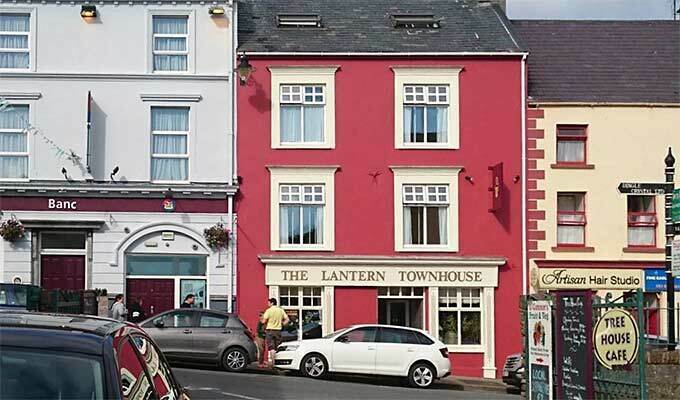 The Lantern B&B Dingle is run by Anne-Marie Keane and is a warm and welcoming traditional bed and breakfast in the heart of Dingle town. 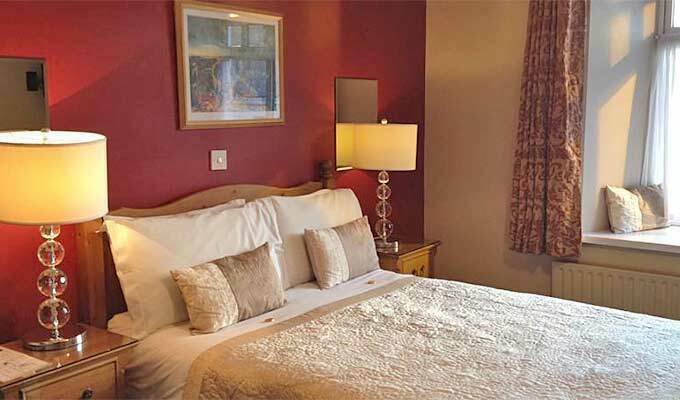 Our Dingle accommodation comprises eight en suite rooms, with a ground floor bedroom for guests who may have difficulty with the stairs. 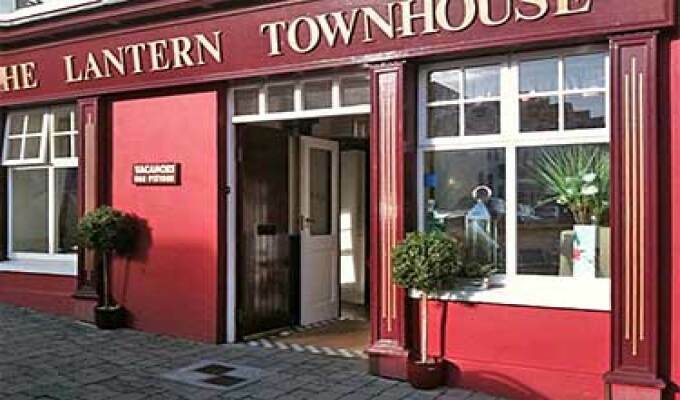 Our priority is to make you feel welcome and comfortable in a clean and cosy environment in the centre of Dingle town. For those who are staying more than one night, we provide new luxury fresh bath and face towels daily. We also provide a daily bed "make up" service. 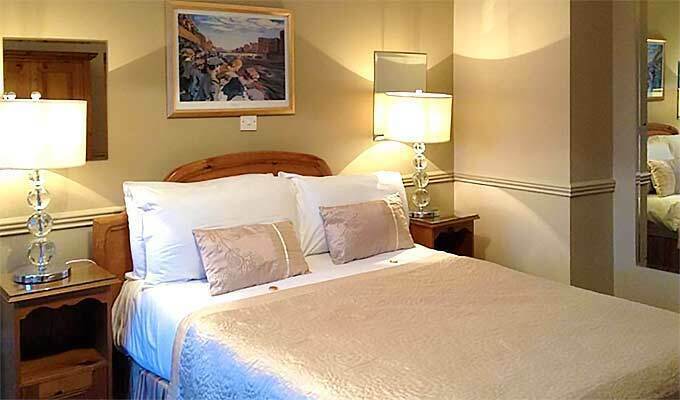 All rooms are tastefully decorated with linen that is crisp, white and of the finest quality. Anne-Marie is willing to spend time with you giving you maps and tips on the best places to visit on the Peninsula. 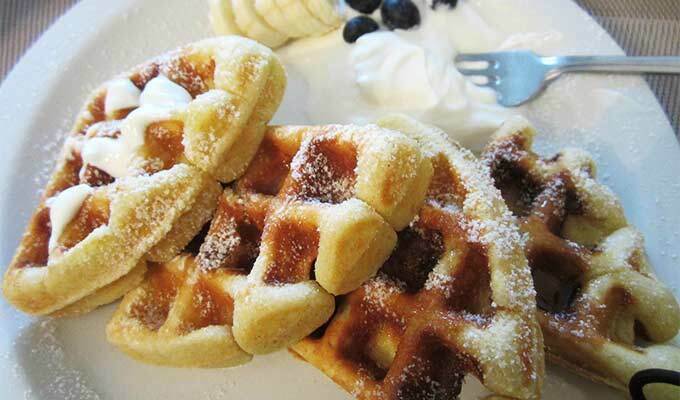 A scrumptious breakfast in our quaint dining room - consisting of Belgian Waffles served with strawberries, blueberries, maple syrup and creme fraiche, poached eggs on toast, smoked salmon scrambled eggs - all cooked to order! and of course our buffet table laden with delicious choices including muesli, granola, Greek yoghurt and honey, fruits, grapefruit segments, homemade brown bread, fruit juices, salamis, ham, a variety of tasty cheeses... and more! 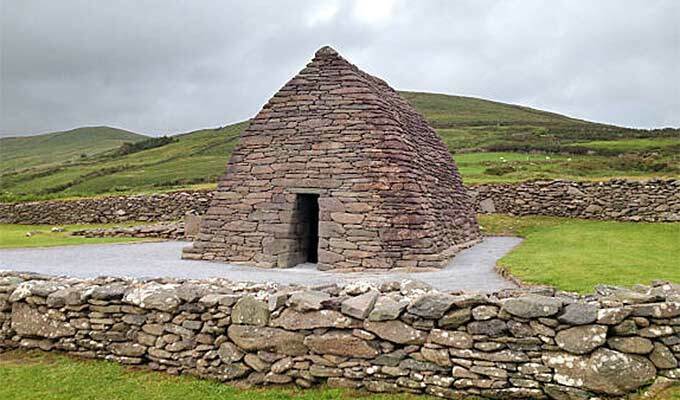 The Dingle Peninsula is one of the richest areas in archaeological remains on the West Coast of Europe. The Dingle Peninsula and in particular Slea Head drive provide some of the most beautiful scenic areas in the world. A haven for walkers and popular with cyclists, horse riders and golfers, the scenery is truly unique. The love of our native tongue, Gaeilge is very evident here. We have a great pride in our culture, traditions and heritage and are eager to welcome and introduce our visitors to this. We have over the years attracted many artists and crafts people from all over the globe. World renowned potters, weavers, painters and writers have made this area their home. So be warned, you may come here to Dingle for a holiday and never leave! We rented two rooms for one night in April - everything was lovely. 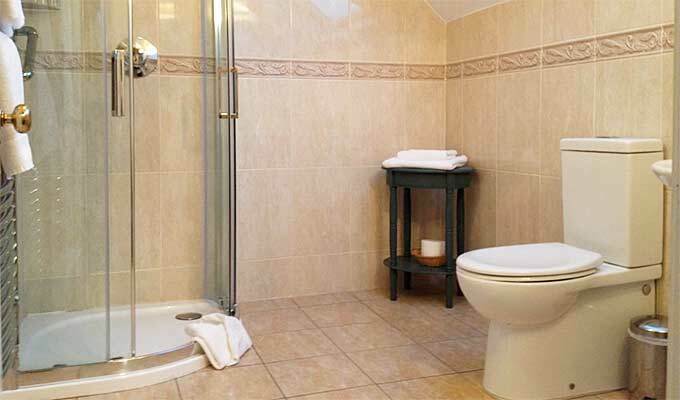 The rooms were spotlessly clean and very comfortable. Breakfast was amazing. Anne-Marie was very accommodating when we were arriving later than planned. 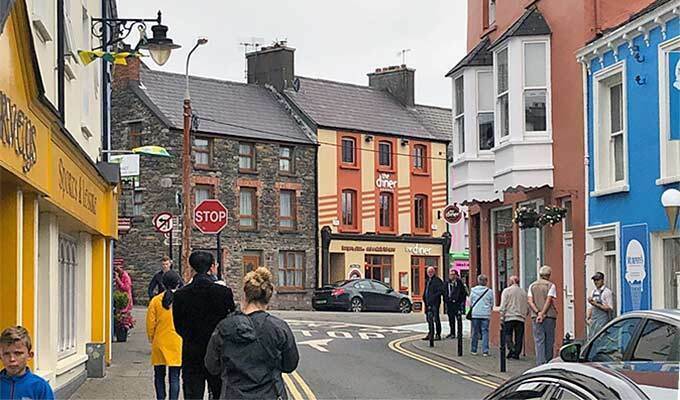 We loved Dingle and were so pleased to stay at The Lantern - it was close to everything and we had a charming view from our window of the shops on the street below. We would stay there again without hesitation. We had a wonderful stay at the lantern. our host was very accommodating. The cheese a breakfast was fantastic!